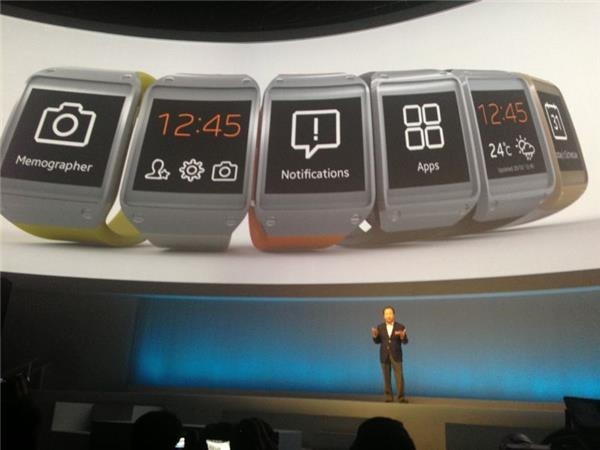 Samsung recently unveiled their latest ‘wearable’ at this year’s IFA in Berlin, the Galaxy Gear smartwatch. Designed to work alongside a Samsung smartphone, the Galaxy Gear is a combination of a smartwatch and high end fashion accessory. The Galaxy Gear is a great way of quickly keeping a close eye on your mobile phone activity without having to access your actual handset as it will notify and give a preview of calls, emails, texts and alerts just by simply checking the smartwatch screen on your wrist. The Samsung Galaxy Gear is available in six colours including orange, green, black, grey, gold and beige. 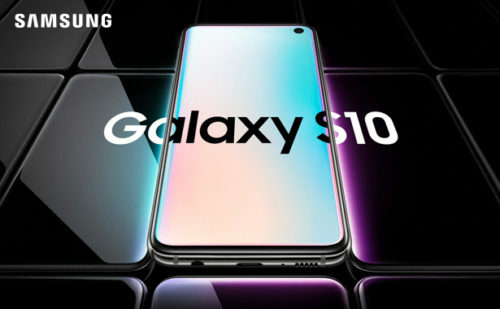 It comes with 10 different clock options for its wristwatch mode and there are additional options available which can be downloaded from Samsung Apps. 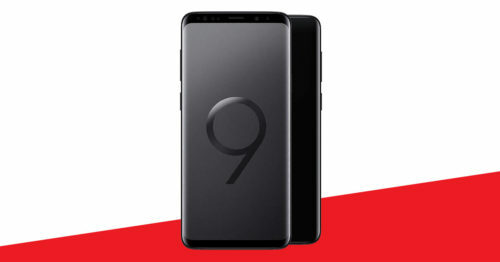 It comes with a 1.6-inch Super AMOLED screen complete with 320 x 320 resolution. 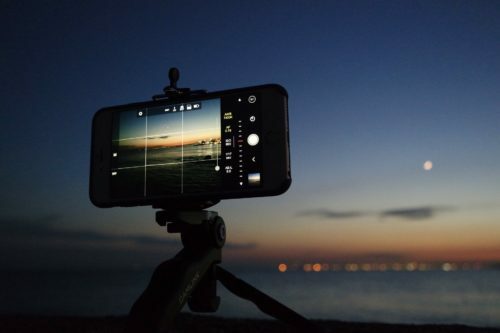 It boasts 4GB of memory and a 2-megapixel camera which can record short videos of up to 10 seconds long. It has a decent battery life and should work for up to 24 hours before needing to be recharged. Thanks to Samsung’s S Voice technology, the Galaxy Gear will enable its wearer to make and receive calls hands-free as well as checking emails and texts, setting alarms and updating its online calendar. The Galaxy Gear can also control any music being played on a compatible Samsung smartphone and it features a pedometer to record steps, distance and calories. Available from the end of September, the Galaxy Gear looks to be a great addition to Samsung’s mobile technology. 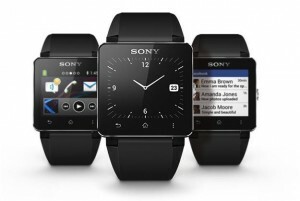 Also launched recently was Sony’s latest SmartWatch, the Sony SmartWatch 2. Building on the popularity of their original SmartWatch, Sony’s latest Smartwatch comes with NFC connectivity, a 1.6-inch LCD screen and is also water resistant. The SmartWatch 2 is compatible with any Android smartphone from version 4.0 onwards and its average battery life is around 3 days. 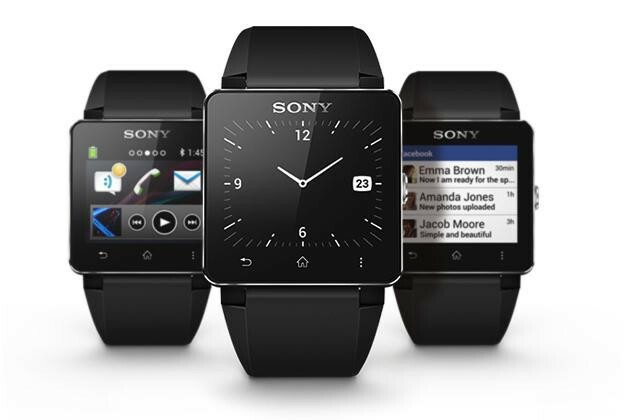 Similar to most SmartWatches, the Sony SmartWatch 2 keeps you updated with your the latest texts, emails, calls and social media updates as well as calendar reminders from your mobile phone. 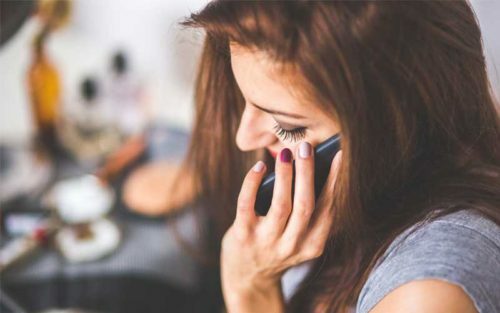 The SmartWatch will vibrate when you receive a call and you can use a wireless Bluetooth headset to receive or make calls. You can also use it to listen to your music and as a timer, stopwatch and compass. 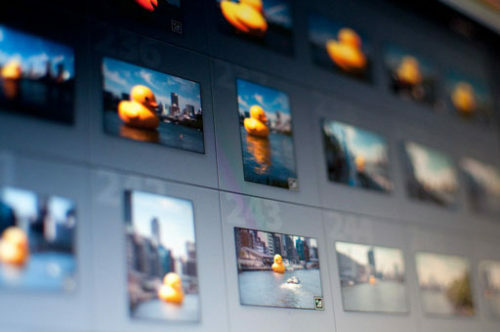 Powered by a 200MHz processor, it weighs in at 123 grams and boasts a resolution of 220 x 176 (176ppi). Retailing at around £150 it may be worth putting it onto your Christmas list.